Kirk Bell December 29, 2016 Comment Now! What's the best thing to do with a BMW M1 supercar? 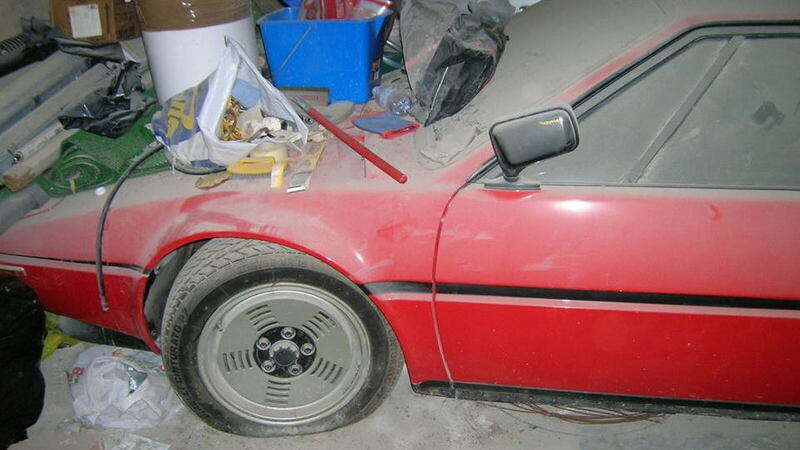 If your answer is to drive it just under 4,600 miles then let it sit in a garage for 34 years to be used only as a makeshift shelf for miscellaneous junk, then you are just as crazy as the former owner of this now-rescued M1. Between 1978 and 1981, BMW produced only 453 examples of its mid-engine M1, and 54 of those were race cars. The road-going car featured a 273-horsepower twin-cam 3.5-liter inline-6 and a 5-speed manual transmission. 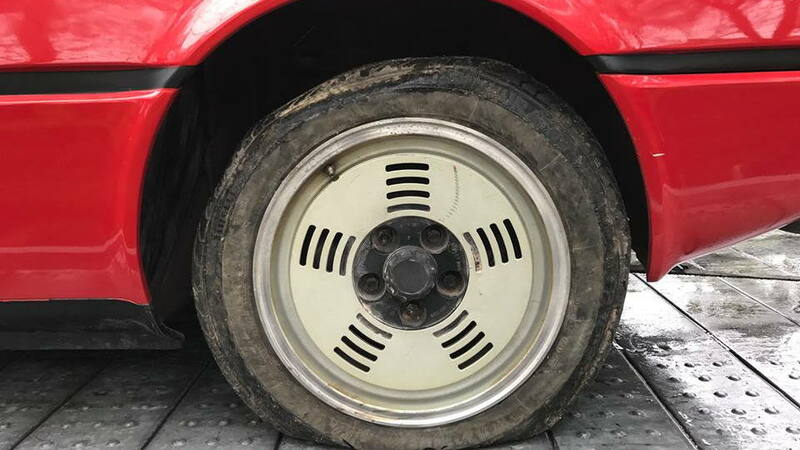 The Italian owner of this particular car drove it just 7,392 kilometers (that's 4,593 miles), then apparently parked it for the next 34 years. 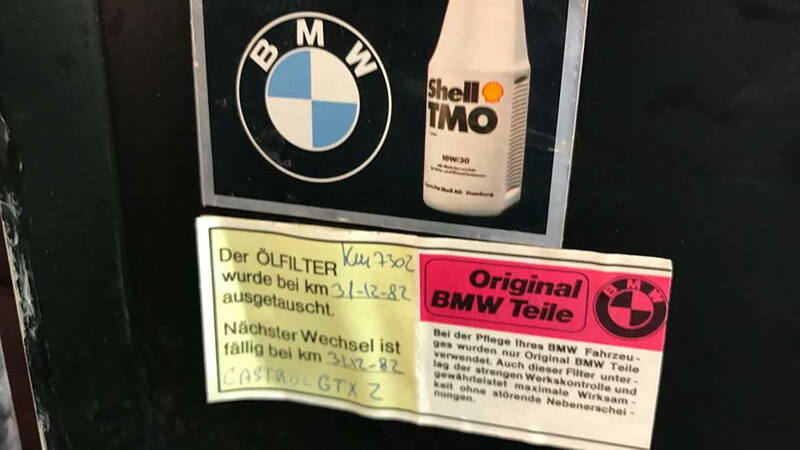 A German classic car dealer called Mint Classics, which specializes in BMWs, recently discovered the car and took possession of it. Mint Classics plans to restore the car to its original luster, and will then likely put it on the market. Judging by the shape of the body and the interior, that shouldn't be too tough of a task. 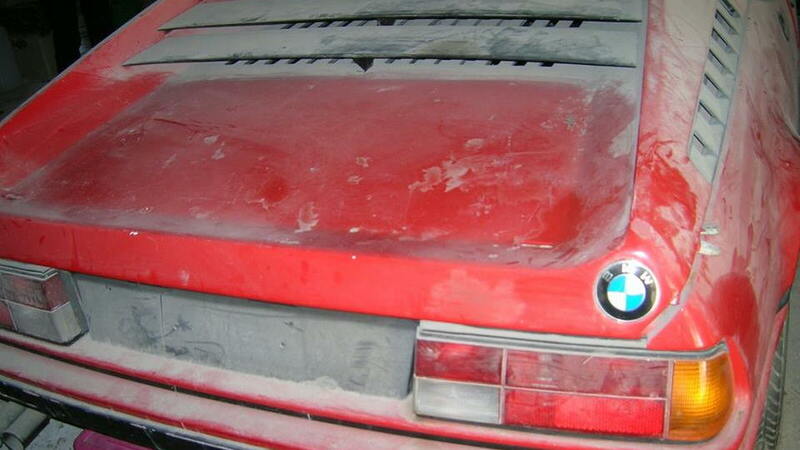 The biggest issue appears to be a major layer of dust, though there are likely several dings and scratches from the detritus that has been set on or near the car for the past three-plus decades. Getting all of the moving parts back in shape, however, as well as anything that could degrade over the years--belts, hoses, etc.--will be far more of a challenge. 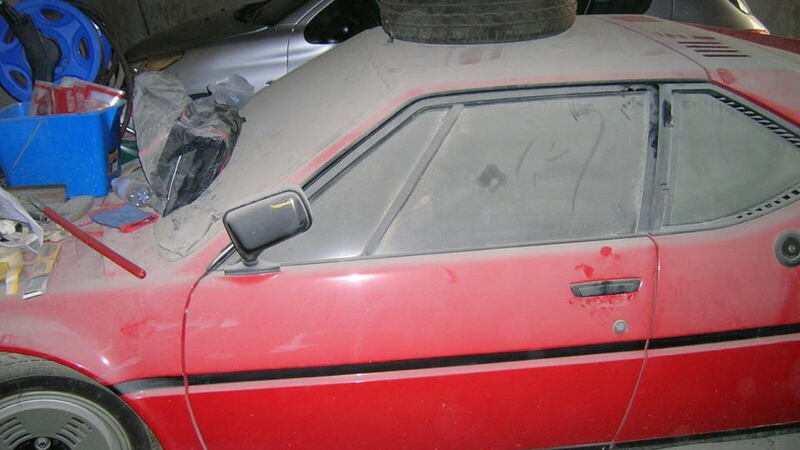 We hope to see the car again when it is finished, and we'd be interested to hear what it sells for. A couple years ago, one M1 owner wanted roughly a half million dollars for a very clean M1 with about 8,000 miles on the odometer.